Electric high-altitude flying is still something we haven’t written much about. How about 80,000 feet (24,400 kilometers) in the sky. 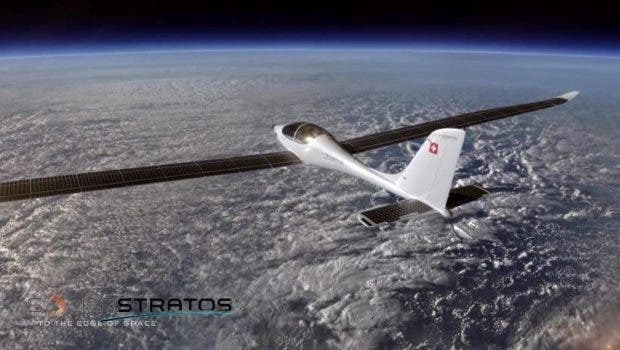 That’s what the electric solar airplane Mission SolarStratos is all about? Solar flight has already pushed boundaries, with flights around the globe — all the way around the globe. But flying twice as high as the highest commercial jetliner using the sun’s energy is the next frontier. The Mission SolarStratos expedition hopes to meet that target within the next two years. 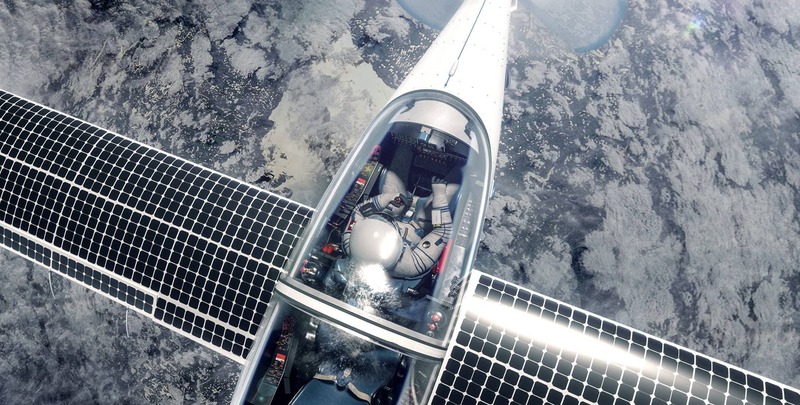 The Mission SolarStratos was designed by Calin Gologan of Elektra-Solar GmbH, and is also a technical partner on the project. The e-plane stretches to 8.5 meters, roughly 30 feet, with a wingspan of 24.8 meters, about 81 feet. It weighs 450 kilograms (992 lbs). 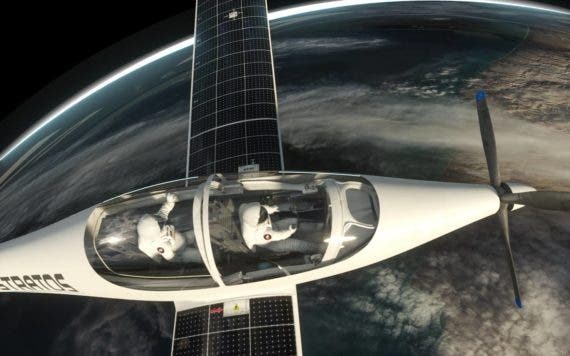 In order to save on weight, the cabin won’t be pressurized and the pilots will wear pressurized suits using solar energy. Technically, the electric motor produces up to 32 kW, powering four 2.2 m blades at 2200 rpm, with an efficiency of 90%. It uses 22 square meters of solar cells to harvest solar energy, each reaching 22% to 24% efficiency and feeding that electricity to a single 20 kWh lithium-ion battery. This gives the Mission SolarStratos an autonomy of more than 24 hours. Why Fly So High On Electricity? This experience pushes the limits of high-altitude electric flying. 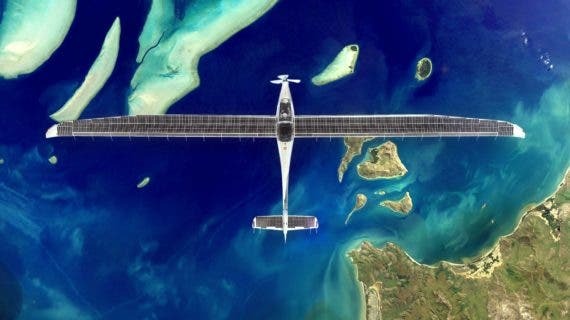 Sure, there was the Solar Impulse 2 and even PlanetSolar, an impressive solar energy catamaran. Now we are going for the stars, almost. In the meantime, you can follow the adventure here and elsewhere online on Facebook, Twitter, Vimeo, and YouTube.